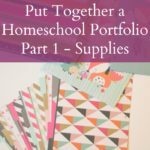 Can you believe that it is time to be thinking about getting back to school? We actually started back up a couple weeks ago, and are quite happy to be back into more of a normal routine around here! I know that back to school means a lot of shopping, for new clothes, new school supplies, homeschool curriculum, or supplies that are needed for our amazing public school teachers to be able to teach our children with the tools they need. That is why I am excited to be partnering with some wonderful bloggers and authors to once again be offering a Back to School $250 Giveaway! 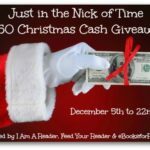 My hope is that one of my wonderful readers will win this giveaway! It has happened in the past! You will find all the details below, and good luck! Also, please let me know if you do win! D.S. Venetta ~ Organic Gardening for Kids! This is really neat! Thanks for sharing & fingers crossed! Awesome giveaway I always start shopping for school supplies during the summer. Great giveaway! I've started putting aside supplies for next year. As well as getting supplies for a teacher I support here. It is that time of year – Back to School! I know that we are not the only ones who are shopping all the Back to School sales out there right now. 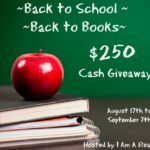 Because of that, I am partnering with some amazing blogs and authors for the Back to School – Back to Books $250 Cash Giveaway. 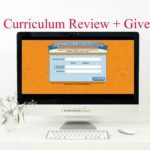 Now, even if you aren’t going back to school, you are more than welcome to enter this giveaway as well. You have a choice between $250 in PayPal cash or a $250 Amazon gift card.